The fact that you are reading this means that you are serious about getting a good mark in your next ABRSM exam. By putting into practice the advice that I offer you, you can be confident of getting the mark you deserve in your next ABRSM exam. Getting a good mark, is not just a question of spending hours and hours of practising your instrument, but knowing how to practice and also knowing what the examiner is looking for. As a teacher of the ABRSM syllabus for over 30 years, I can pass on to you, the benefit of my experience, which has enabled my own private students, to obtain results, well above the national average. 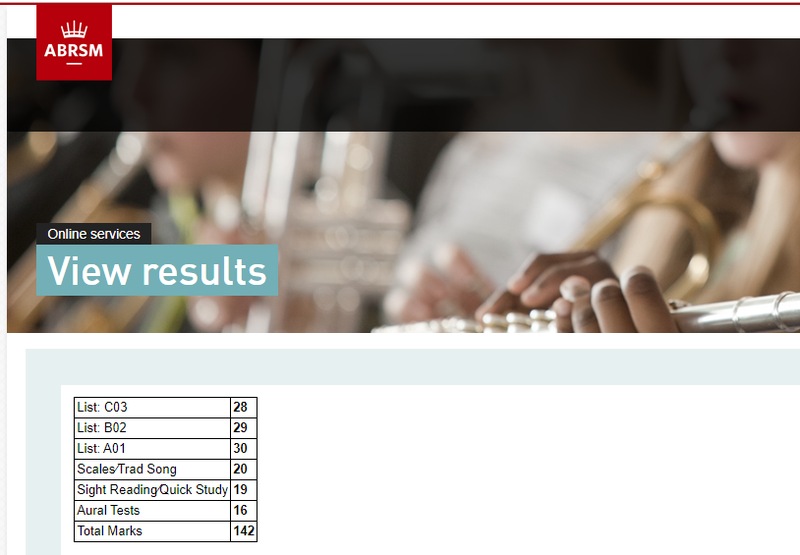 Since 2009, the ABRSM has stopped publishing their statistics, but the last available ones, show that only 50% of students taking exams, got a merit or distinction. 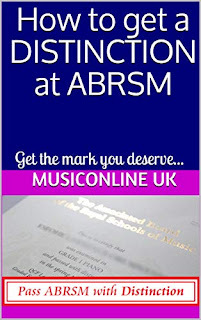 At the time of publishing this advice, I have entered over 200 students for ABRSM exams since 2005 of which, 78% got a merit or distinction in the last year. So you're in good hands. The above screenshot is the results of one of my recent students, as you can see, dropping no more than one or two marks in EVERY category. 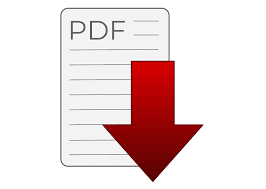 As well as studying the official ABRSM marking criteria, I have done in depth analysis of the comment sheets that are given to the students with their results, which are very revealing in this regard. Within the pages of the book, How to get a distinction in ABRSM exams, (which are packed with useful hints and tips on how to get the best possible mark), I have broken down the four aspects of the exam; Scales, Pieces, Aural and Sight Reading and you need to give adequate attention to each of these aspects in order to get a distinction. So are you ready to start preparing for your next exam and get the mark you deserve? But before you click any of the links above, WAIT, did you know that you can get this product ABSOLUTELY FREE as a Patron of MusicOnline UK? An excellent resource to find out everything that one needs to know about getting a distinction at a music exam, like ABRSM or Trinity. Reading this book was like your best friend sharing with you all the information and advice they could give you from their rich experience and knowledge base. A must have for all and at a real bargain as well. Thank you very much for writing this book!